Fire up your grill, slap on your sunscreen and get ready for the best season of the year! Now that summer is officially in full swing, it is once again time to add some great apps to your smartphone to take you through the summer months. There is nothing worse than spending a hot day outside and realizing you are dehydrated at the end of the day! According to Water Your Body, 79% of people are chronically dehydrated. 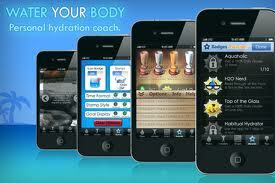 Water Your Body tracks your daily water consumption and gives you intuitive tips that are designed specifically for you! This lite version is free and will help guide you to drink the proper amount of water based on your body type and your needs. Nothing spells out summer like B-B-Q. If you’re tired of plain old burgers and hot dogs, download Grilling from Dash onto your iPad for free and get ready to view some mouth watering recipes and pictures! 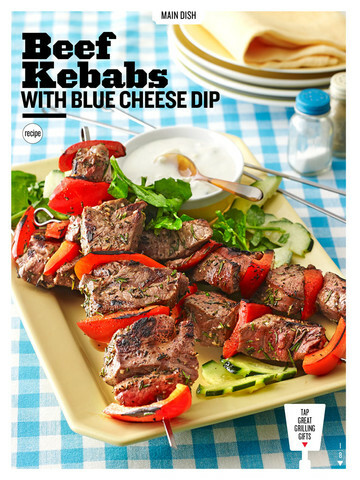 There are 50 recipes to choose from to take you from lazy summer nights to Canada Day celebrations! Dash is also kind enough include 7 meals plans and also numerous side dish recipes to pair with your grilled delights! 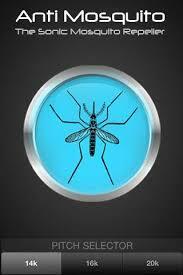 Now that you are all hydrated and full from delicious BBQ, you will need to repel those pesky mosquito! Nothing ruins a nice day like a swarm of mosquitos. Now whether these mosquito repeller apps work has yet to be proved but they all claim to emit a high frequency sound that mosquitos dislike, therefore deterring them from coming near you if your phone is emitting this sound. The sound is not audible to the human ear but will hopefully make your patio-filled evenings a little more comfortable. Some of these mosquito repeller apps even say that you can change the frequency to repel the specific breed of mosquito in your region. Hopefully with these apps in your back pocket your summer nights will be a little better!